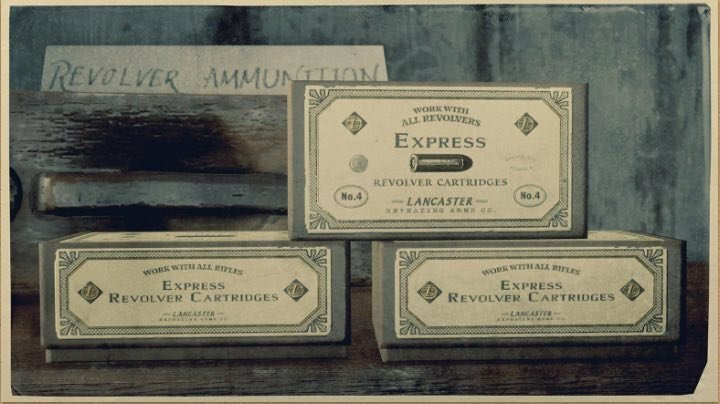 Revolver Cartridges - Express is a type of Ammunition in Red Dead Redemption 2 (RDR2). Hollow point. Incredible stopping power. 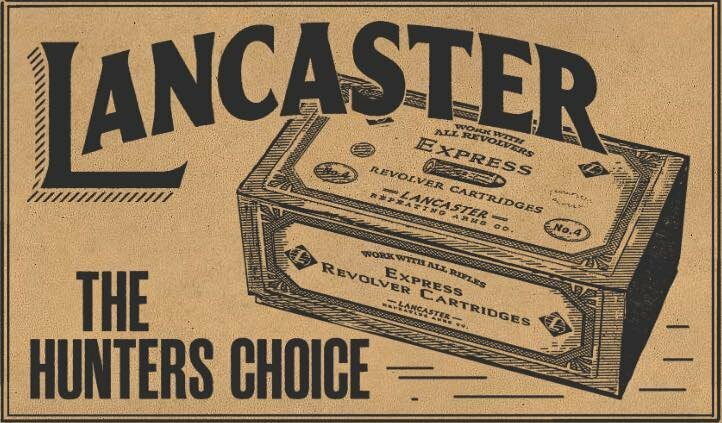 We have received scores of letters indicating that these cartridges were instrumental in honouring or breaching civil, social and natural laws. Each box contains 60 cartridges.